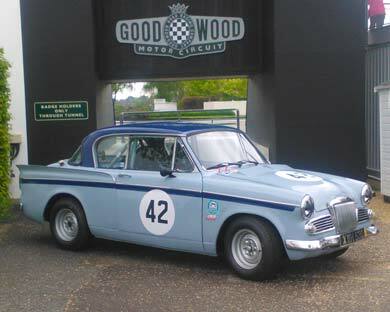 This Sunbeam Rapier prepared by Chris Snowdon Racing was driven by Harry Sherrard and Derek Daly in the St Mary’s Trophy races at the Goodwood Revival Meeting in 2012. 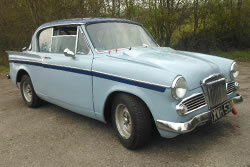 The Sunbeam Rapier was a four seat, two door coupe produced from 1955 to 1975. This version is a series three. 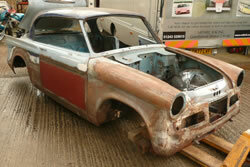 In the fifties and sixties, the Sunbeam Rapier had a distinguished record as a competition car. 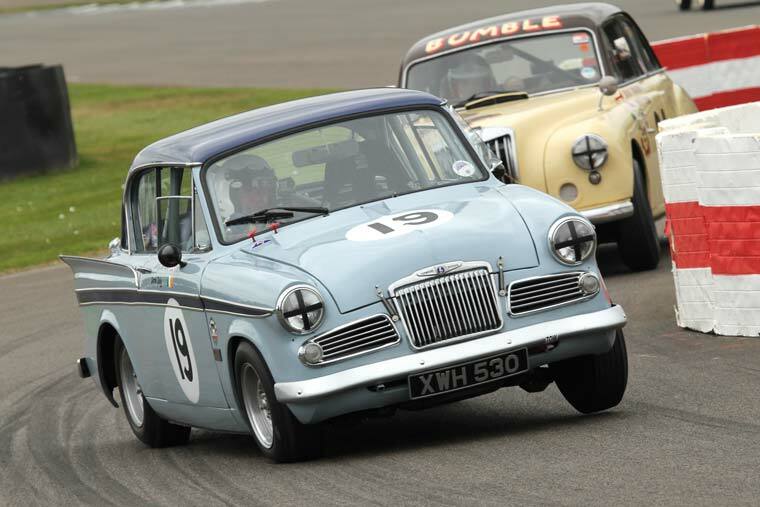 Used by the Rootes works team it attachieved many class wins and some overall wins. 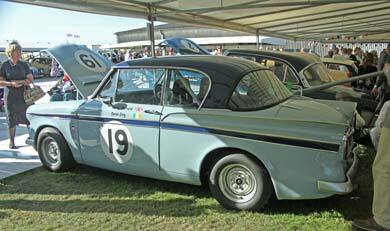 The Rapier was also a successful racing saloon. 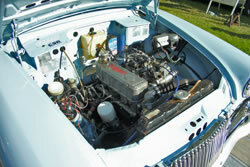 With its success as a works car, and a reputation for being tough and reliable, it became a popular choice at clubman level. 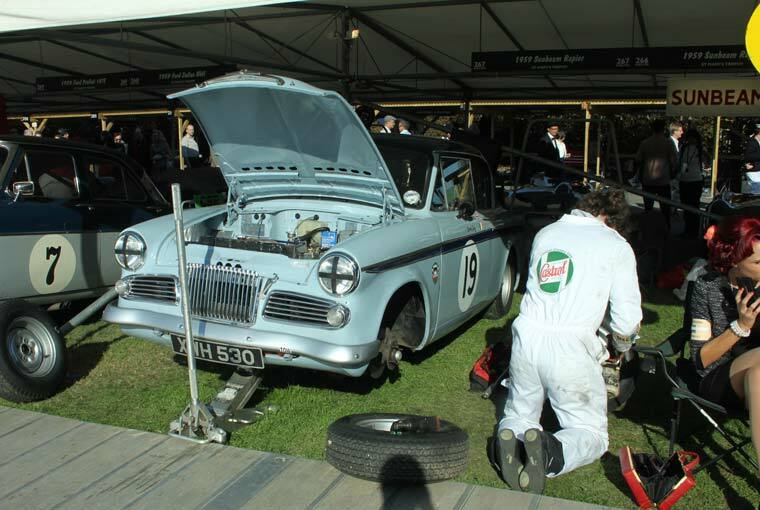 Today, the Rapier remains a popular rally car, its enduring reliability is popular on the demanding classic rally scene. 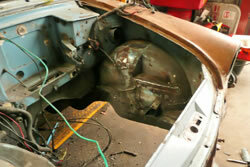 Stripped shell ready for restoration. 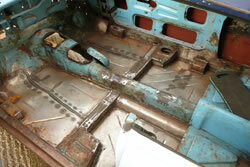 Repainted shell ready for the rebuild. 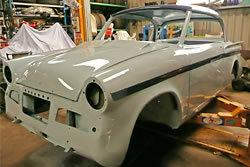 Completed car ready for final detailing.